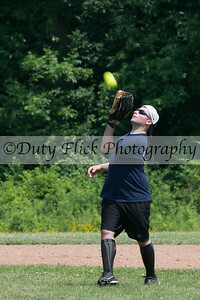 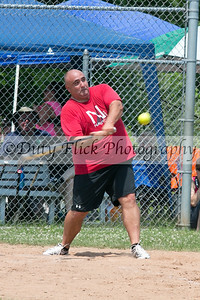 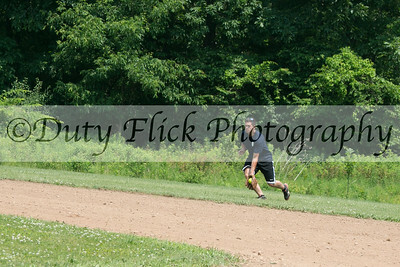 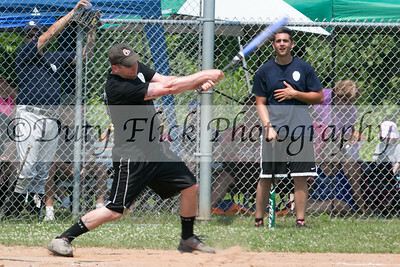 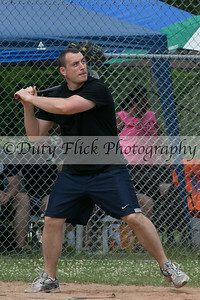 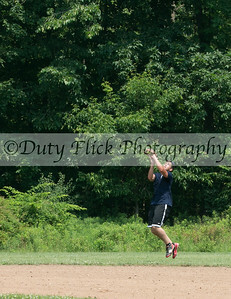 June 29, 2014 - Members of the Gates, NY Police and Fire Departments faced off on the softball diamond once again to honor the memory of a fallen brother. 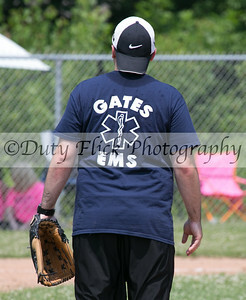 In addition to the police and fire teams, Gates Ambulance fielded a squad, along with a combination team of the public safety wives. 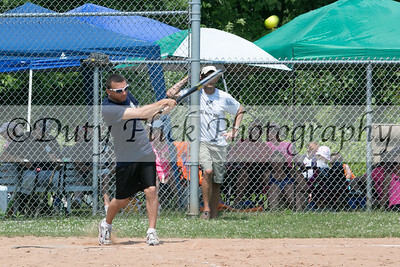 The event raised over $1,400 towards the education of the Chung children. 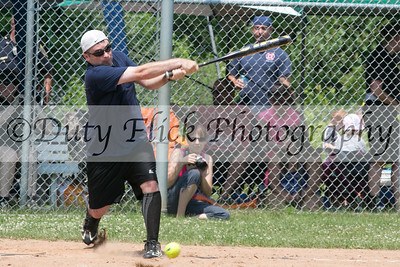 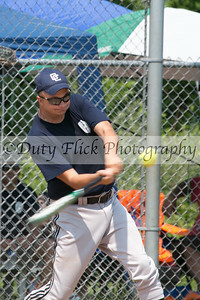 The top-billed game between Police and Fire came down to an exciting finish as the PD was able to pull off a 7-run rally in the final inning and walk away with a one-run victory. 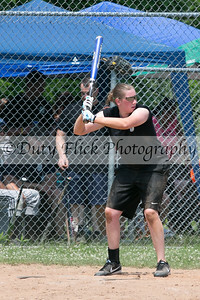 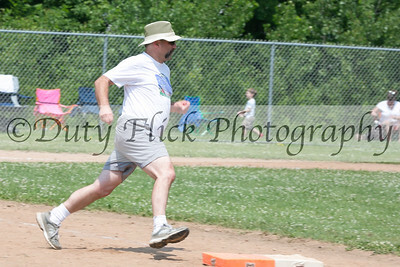 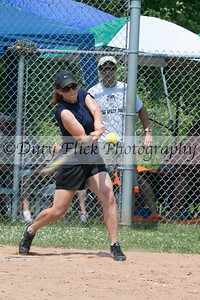 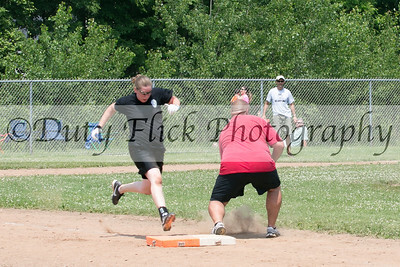 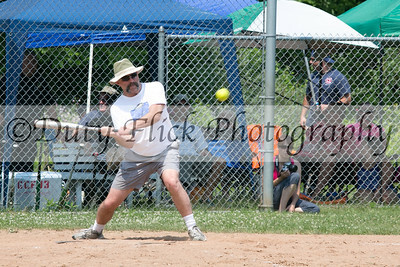 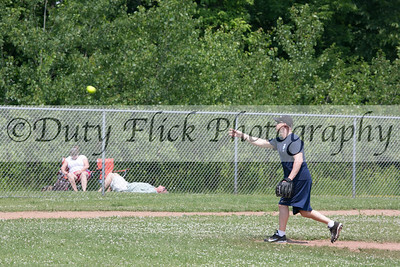 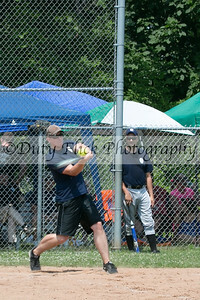 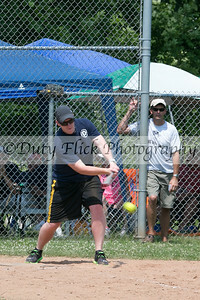 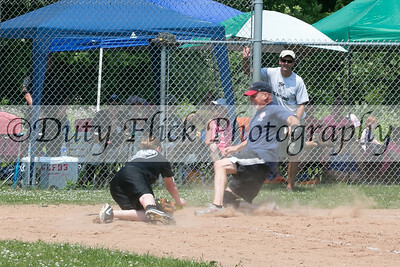 A base hit into the outfield by Officer John Ossichuck drove in the winning run, Investigator Sue O'Mara, from second base. 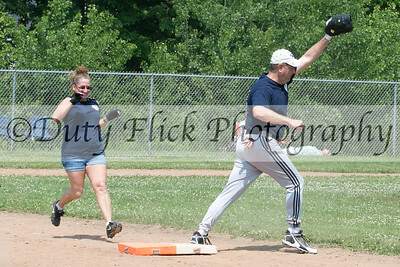 This was the first victory in three attempts for the PD.